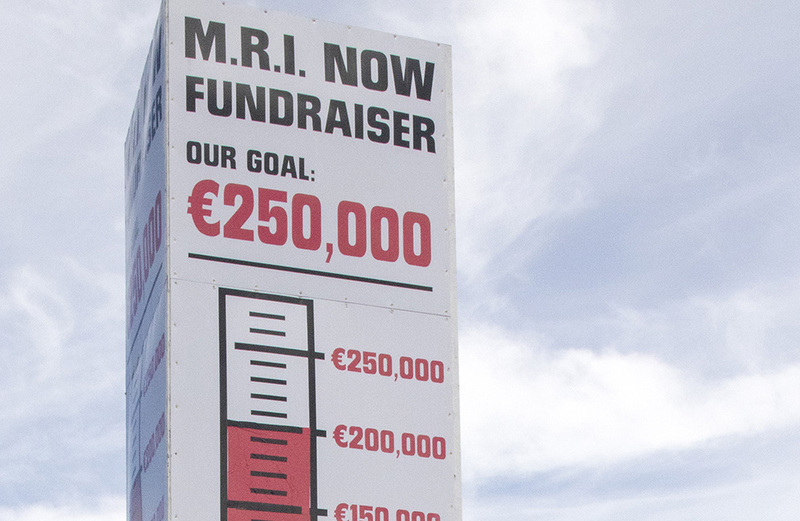 The MRI – Now fundraising has reached its target of €250,000. The fundraising which has been active up and down the County for close on a year and a half has now achieved its goal. 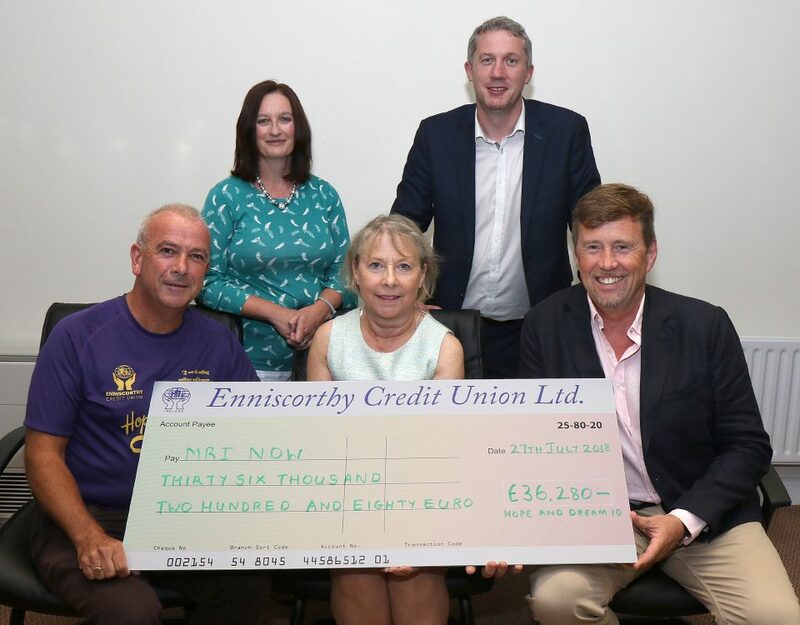 Ciarán Sheridan, Chairmen of Friends of Wexford General Hospital commented, “Thanks to the truly amazing efforts of so many people, we have hit and exceeded our target” “We committed that we would raised €250,000 to go towards the provision of an MRI scanner in Wexford Hospital. This was our commitment, the HSE are committed to providing the very considerable remaining funding”. A temporary MRI has been installed in Wexford General Hospital and it is due to be operational by the end of October. 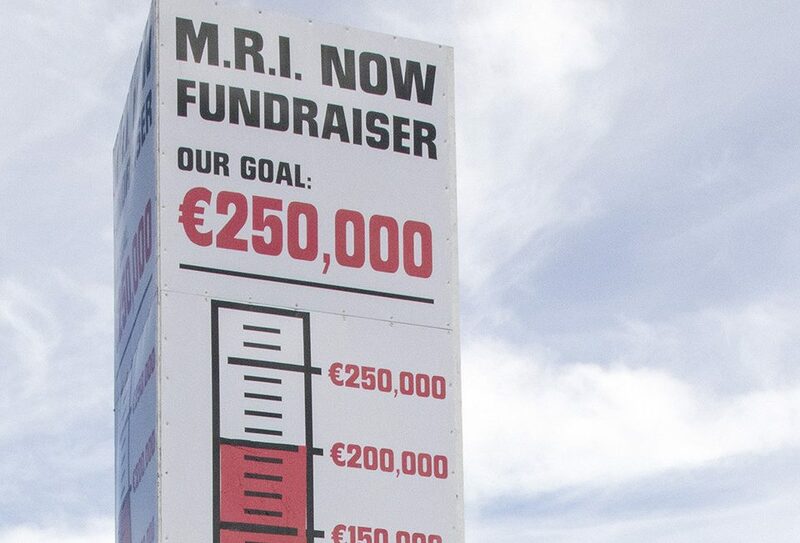 The planning process for the permanent MRI is underway and we hope to see it up and running within two years. What has been demonstrated clearly is that Wexford people take great pride in their hospital. 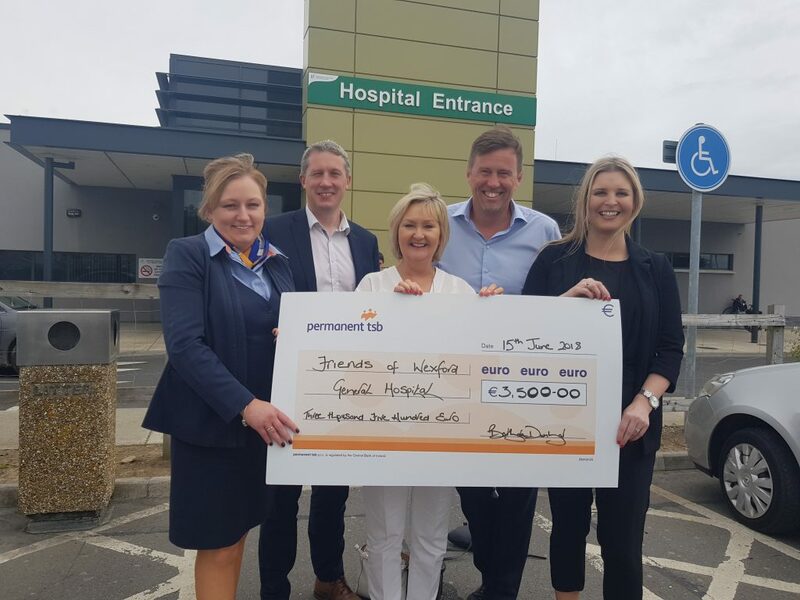 The Friends of Wexford General Hospital charity was formed some 12 years ago to help co-ordinate the involvement of Wexford people in the continuous improvements of Wexford General Hospital. 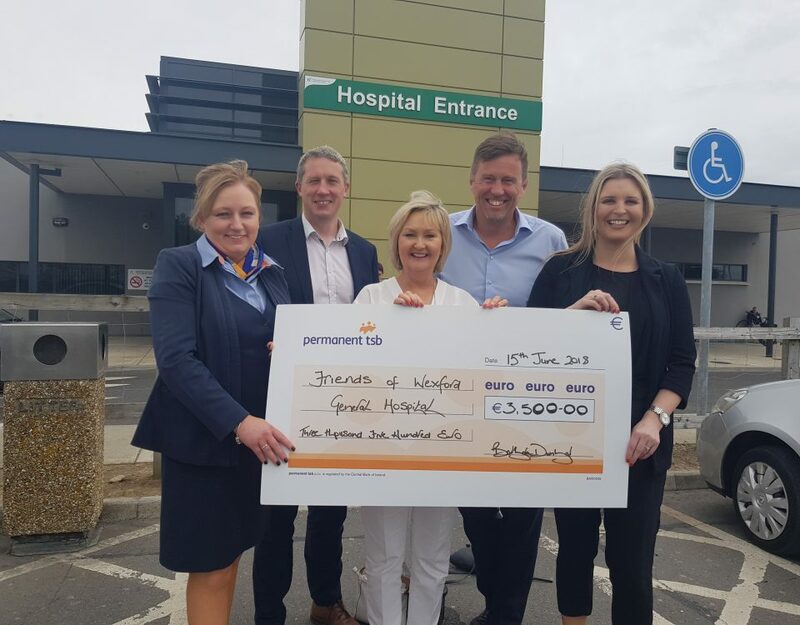 The generosity of Wexford people and Wexford businesses has resulted in over €4.1M worth of additional equipment and buildings being funded directly from donations made to the “Friends” charity. New Kids on the Block is my favourite band of 90s. NKOTB had so many hits! The ones I remember are ‘Tonight’, ‘Baby, I Believe In You’ and, of course their hit ‘Step By Step’. These are real songs, not fake ones like today! And it is sooo good NKOTB have a tour in 2019! So I’m going to visit their concert in 2019. The tour dates is here: New Kids on the Block tour Indianapolis. Open the page and maybe we can even visit one of the performances together! 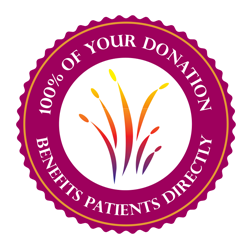 I want to voice my appreciation for your generosity giving support to persons who require assistance with this particular situation. Your very own dedication to passing the message all through appeared to be surprisingly helpful and has without exception enabled guys just like me to attain their desired goals. Your own warm and helpful facts signifies so much a person like me and somewhat more to my peers. Regards; from all of us. I simply wanted to post a comment to say thanks to you for those unique guides you are showing here. My time intensive internet search has at the end been compensated with reputable know-how to exchange with my relatives. I would suppose that most of us site visitors are extremely fortunate to dwell in a fantastic place with so many awesome professionals with interesting tricks. I feel somewhat fortunate to have discovered your entire weblog and look forward to plenty of more thrilling moments reading here. Thanks again for everything. http://loveawake.ru/ – Знакомства Даллас. Сайт знакомств Даллас бесплатно, без регистрации, для серьезных отношений. I together with my pals have already been going through the best hints on your web blog then all of a sudden I had a terrible suspicion I never thanked the web blog owner for those tips. All the boys became so glad to see them and have in effect in actuality been loving them. Appreciate your truly being really accommodating and then for deciding on this kind of amazing subject areas millions of individuals are really eager to discover. My very own sincere regret for not expressing gratitude to you earlier.